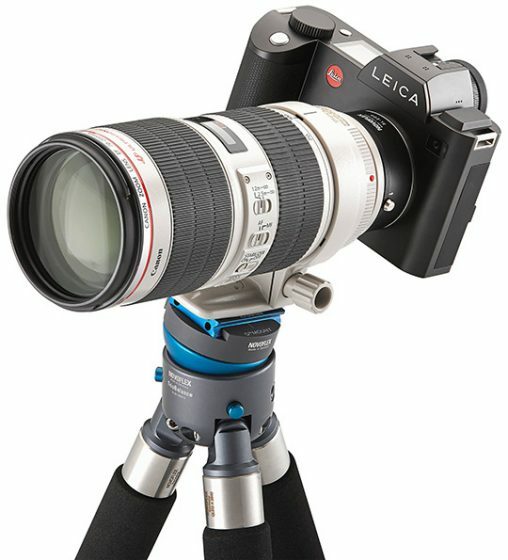 Novoflex announced a new Canon EF lens adapter for the Leica SL mirrorless camera. This is an electronic adapter "Made in Germany" that supports autofocus, aperture control and also has AF/MF mode, depth of field indication and EXIF data transmission (for aperture and focal length only). 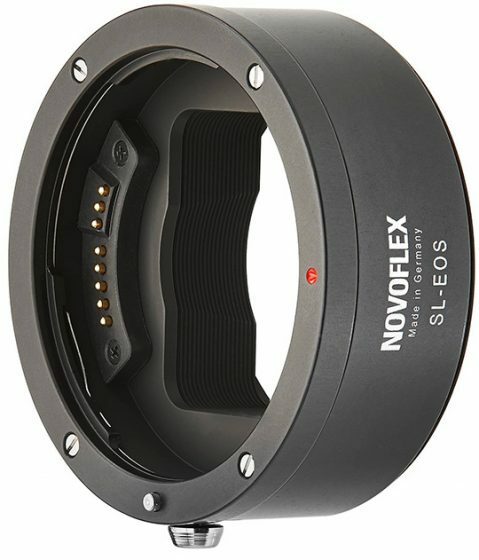 In the US Novoflex products can be found at Amazon, Adorama and B&H (see all Novoflex SL adapters). 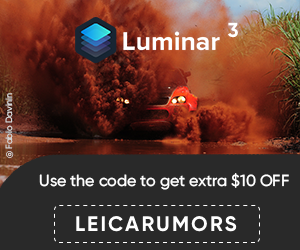 This entry was posted in Leica Accessories, Leica SL and tagged Leica Adapters, Novoflex. Bookmark the permalink. Trackbacks are closed, but you can post a comment.